How to set the environment in local machine? these are all we face when we are working first time? 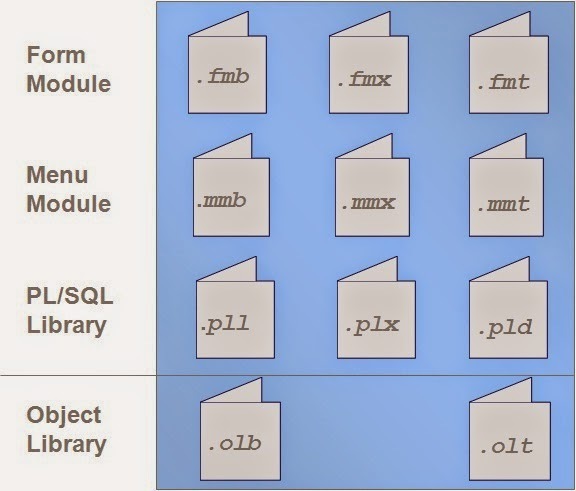 Why Oracle has provided template.fmb,appstand.fmb? What is the role of appstand.fmb? What is these .plls(Program Link Library). Lot of consultants may get doubt can we modify the these .plls Yes but it is not suggested to modify directly. create one more user defined .pll and subclass it so that sub classed .pll will get all properties of parent .pll. 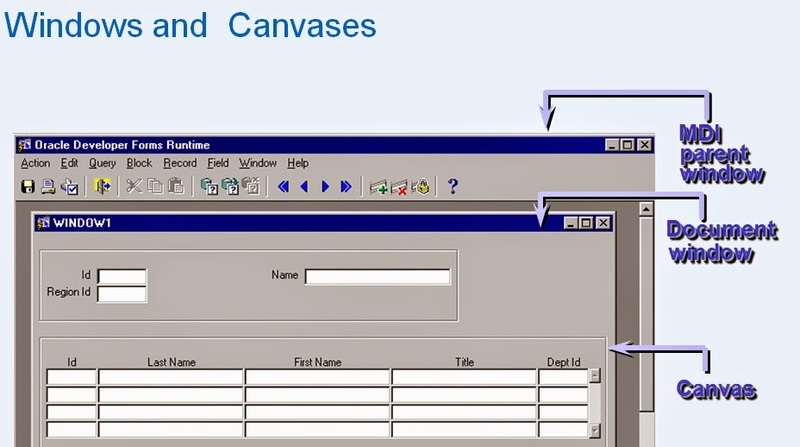 Canvases are background objects on which you place the interface objects and graphic elements that end users interact with when they use a form builder application. A window is, by itself, an empty frame. Windows have a title bar and handles for interaction, allowing end users to scroll, move, and resize the window. 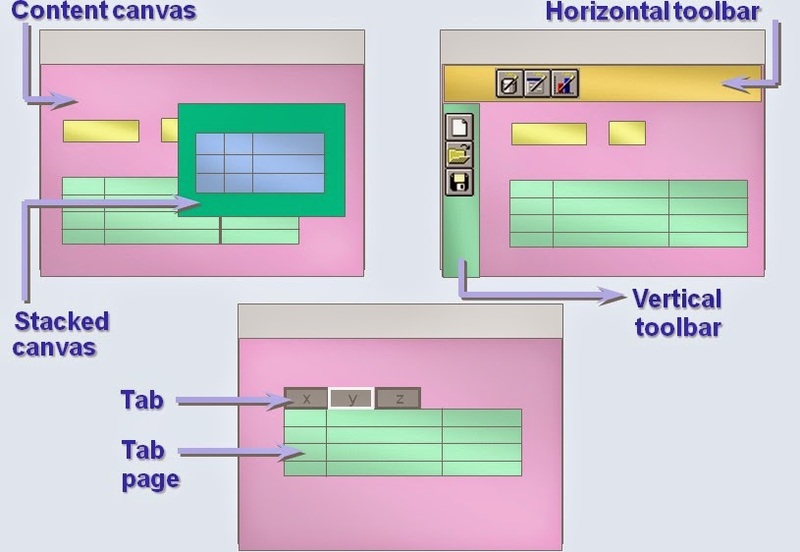 A windows typically contains a canvas with navigable items, and thus is invoked at runtime in response to navigation to items on that canvas. 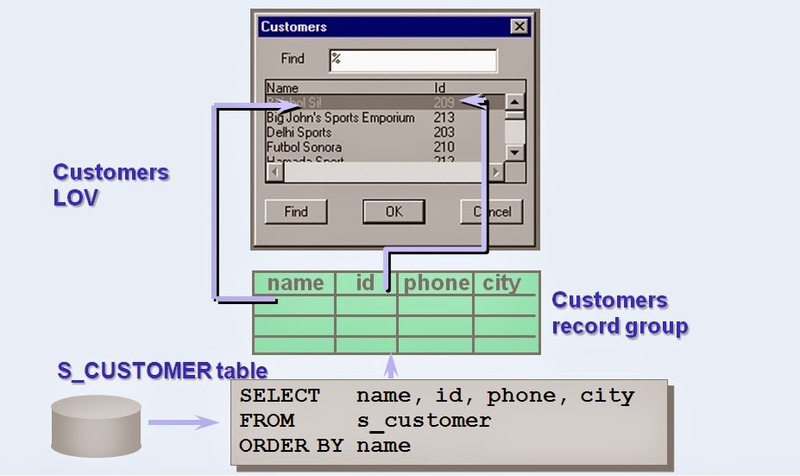 A record group is an internal Form Builder data structure that has a column/row framework similar to a database table. There are three types of record groups: query record groups, non-query record groups, and static record groups. Query record group:A query record group is a record group that has an associated SELECT statement. Non-query record group:A non-query record group is a group that does not have an associated query, but whose structure and values can be modified programmatically at runtime. 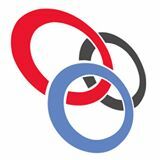 Non-query record groups can be created and modified only at runtime. Static record group:A static record group is not associated with a query; instead, you define its structure and row values at design time, and they remain fixed at runtime.Static record groups can be created and modified only at design time. Visual attributes are the font, color, and pattern properties that you set for form and menu objects that appear in your application's interface. A property class is a named object that contains a list of properties and their settings. Once you create a property class you can base other objects on it. An object based on a property class can inherit the setting of any property in the class that makes sense for that object. An alert is a modal window that displays a message notifying the operator of some application condition. An object group is a container for a group of objects. You define an object group when you want to package related objects so you can copy or subclass them in another module. 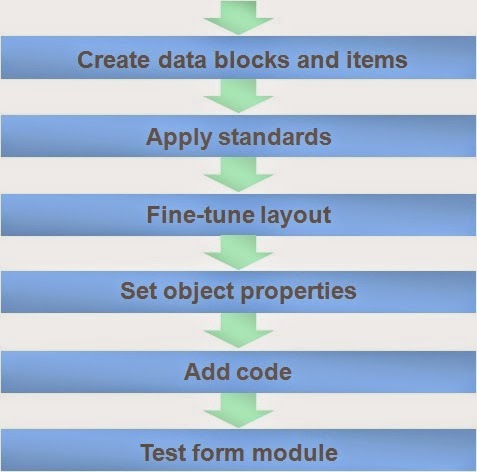 Object groups provide a way to bundle objects into higher-level building blocks that can be used in other parts of an application and in subsequent development projects. 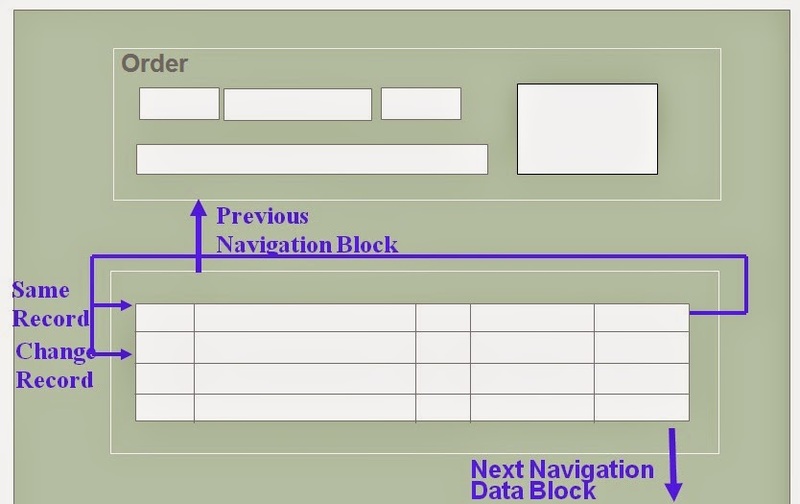 Blocks are logical containers for form builder items, and are the basic unit of information in a form module. 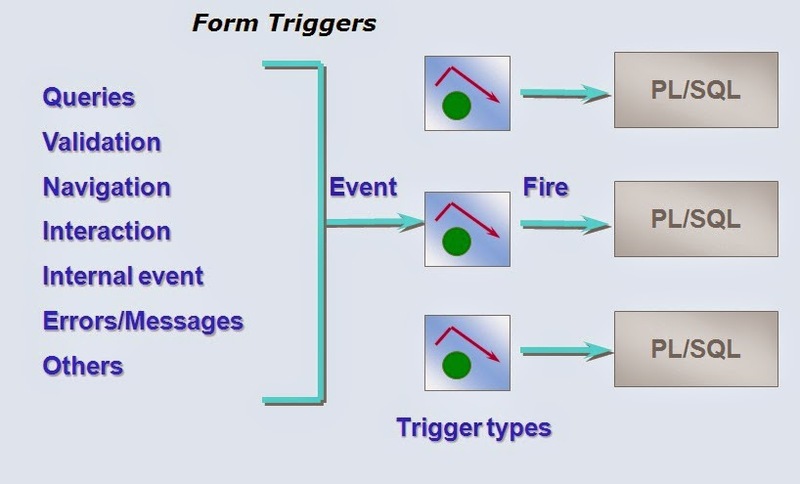 a form module typically contains multiple blocks. 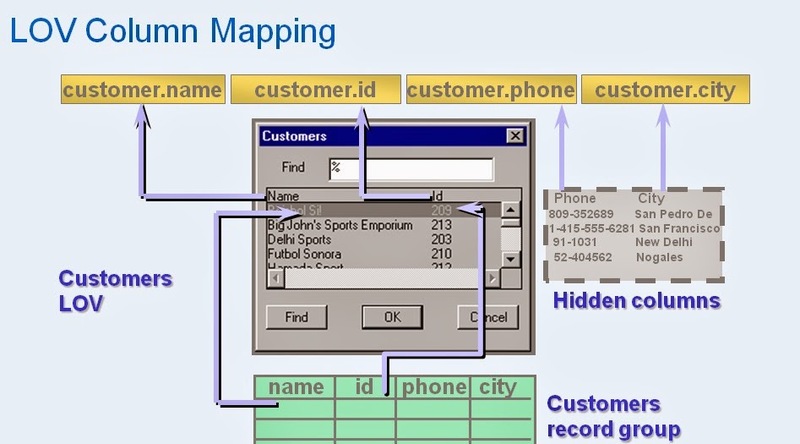 2 types of blocks I.e Data Block : A block which are related to Database. •Select the Data Blocks node and click the Create icon. •Select the “Build a new data block manually” option in the New Data Block dialog box. 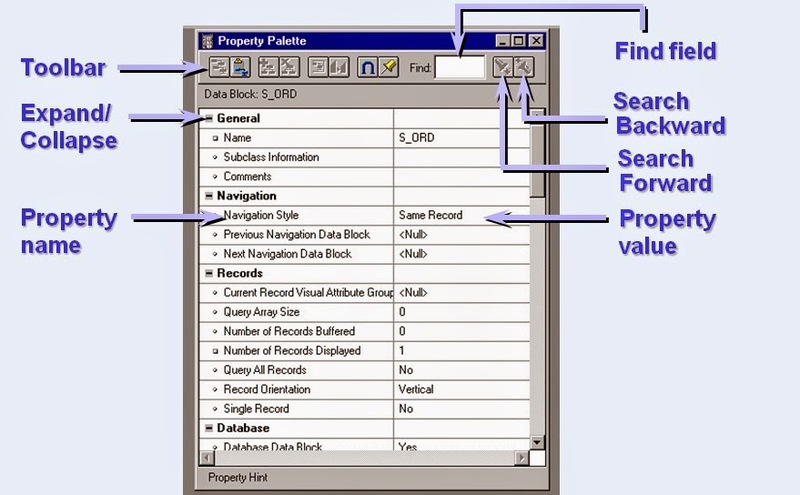 –Set the Database Data block property to No. 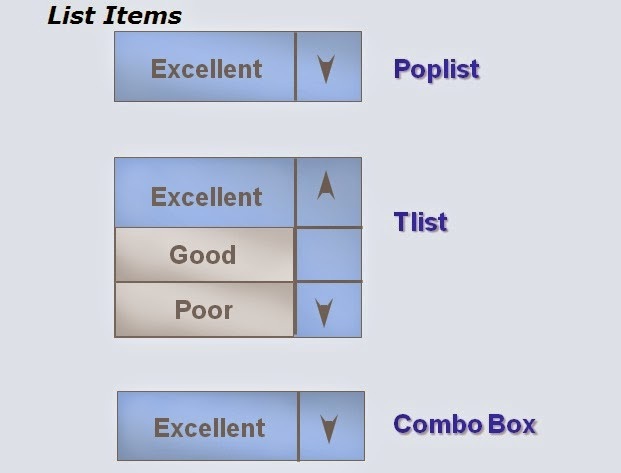 Lov’s: An LOV is a scrollable popup window that provides the end user with either a single or multi-column selection list. Editor:There are three editors that can be used at runtime: the default editor, a system editor, or a user-named editor. Default Editor:The default editor provides standard editing features, including search/replace and cut, copy, and paste. 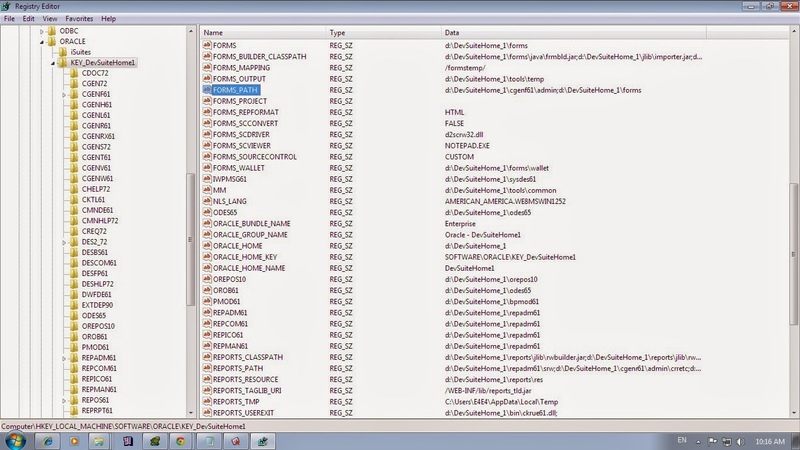 The default editor is built into every form and is automatically available from every text item. System Editor:If there is a system editor available, you can specify that Form Builder should use the current system editor, rather than the default editor. 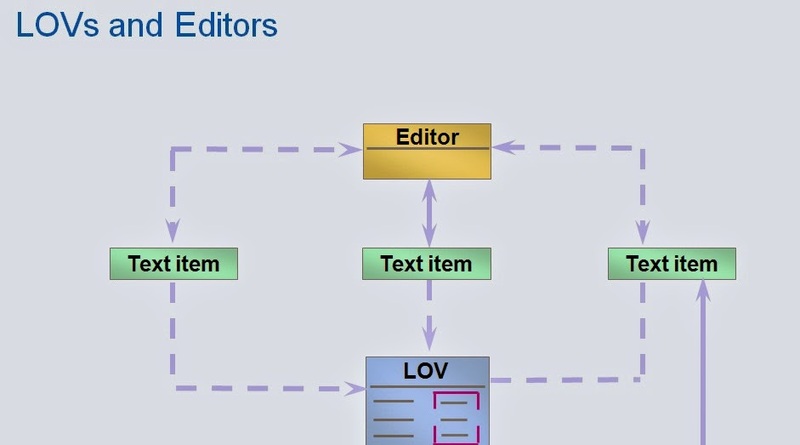 User-Named Editor:A user-named editor has the same text editing functionality as the default editor, but, because it is a named object, you can specify editor attributes such as window display size, position, and title.